This is a Longboard, SUP, and Tandem event. 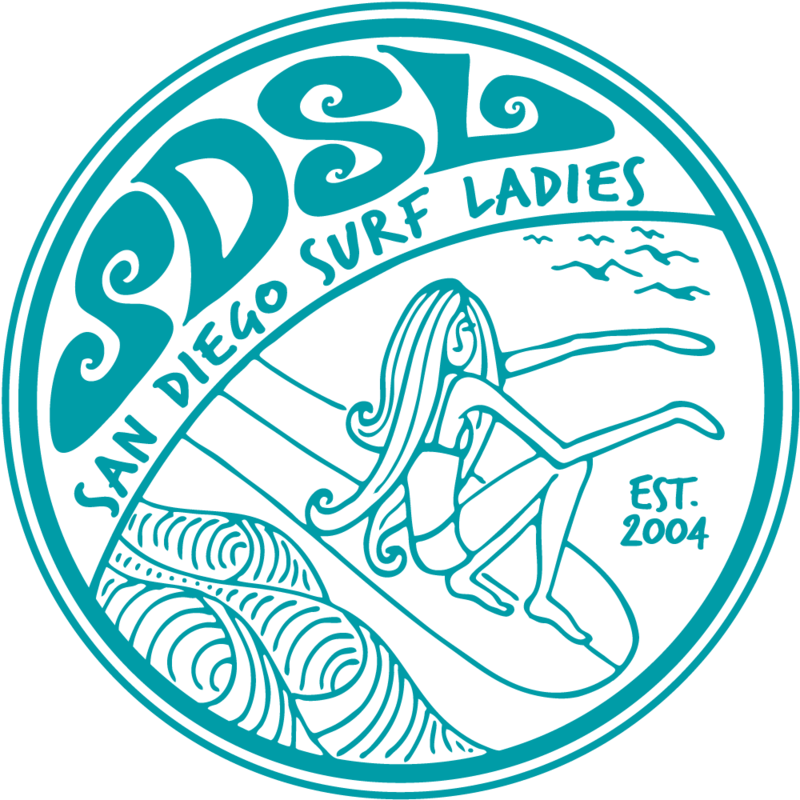 Entry fees for contestant (Longboard and SUP) $75 includes event T-shirt and Luau. Tandem is $120 for the team and includes event T-shirts and Luau tickets. For Luau only Adult Luau tickets $30, $20 for 6 to 12 year olds, and 5 and under FREE. Luau includes food-drinks, Polynesian Review, and Live Music. Entry’s received as beach sign ups add $10 for contest.